Two days of Volunteering in January thanks to Alternative Seasonal Break! The Friends were super lucky to have a group of students on Alternative Seasonal Break from the University of Chicago - Urbana/Champaign - Volunteering!! for two days. 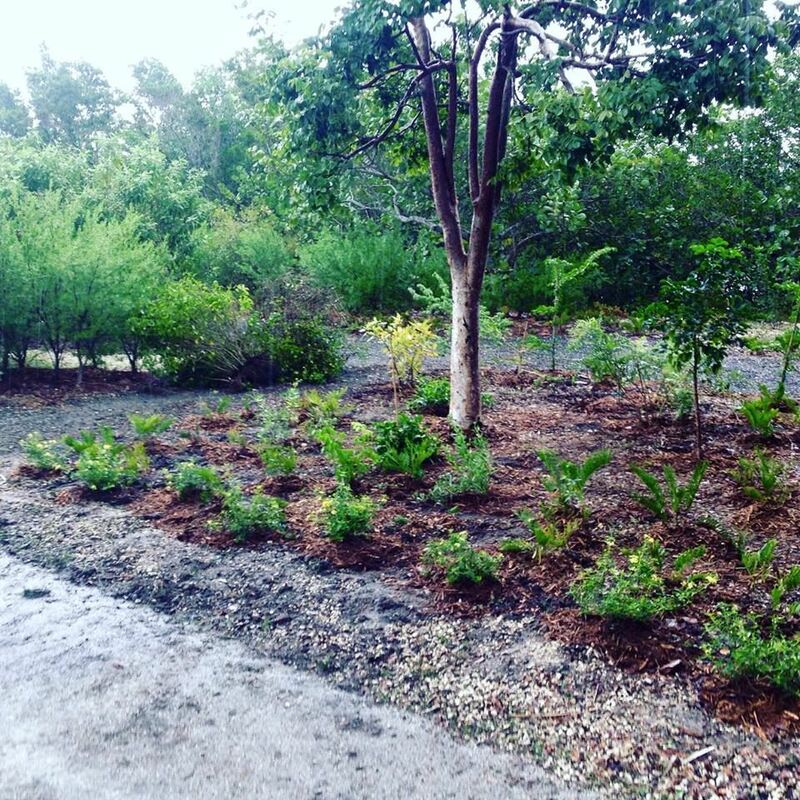 They helped us plant native flora in our two Oleta butterfly gardens, cleanup the Park shoreline + remove invasives from a restored trail park area too. They were amazing - thank you for giving your time! The Friends of Oleta wrapped up the year feeling GREAT...ready for 2017! We are using our garden fox as a symbol for our jump into 2017! We feel wiser, more determined than ever and, most of all, thankful for the wonderful volunteers whom have stuck by our side in thick and thin. As a nonprofit, the gifts and thank yous are not in monetary terms but instead in sincere expressions of gratitude and the joy of good work done and friendships formed. Our garden projects look amazing, we have hosted many litter cleanups and we look forward to moving to the next levels with education and signage in our Park spaces. 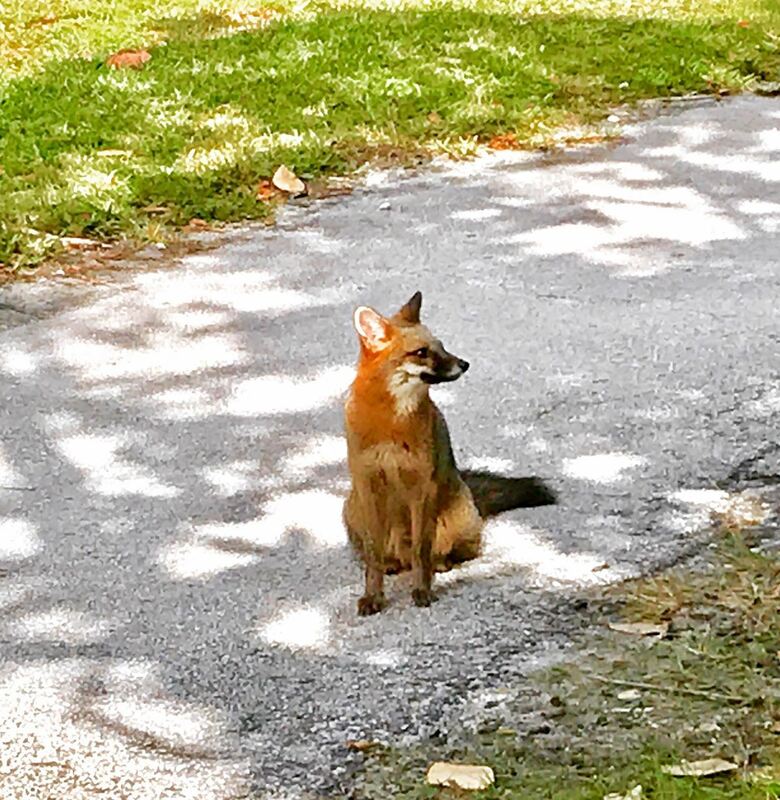 At the Oleta Urban corner parkland, we hope to plant at least the uplands area with natives by the end of April - Earth Month, with many native trees included! Great news! The Oleta Urban GREENSpace is a challenging project but we are taking it on with great passion. A one-acre lot that the Friends of Oleta has taken on full management of - to avoid a return to a noxious invasive plant takeover - has meant lots of volunteers working hundreds of hours (working at least 3-4 days/week) to remove returning invasives, plant new natives, watering to establish new plantings, etc... Opulence International Realty, in partnership with Green Miami Events, has committed to a new Tree-for-every-Key native plant donation program with the Friends! This will give us a big boost towards building healthy native habitats and we are starting with a native-tree-lined Butterfly Garden. Thank You both for this wonderful support! 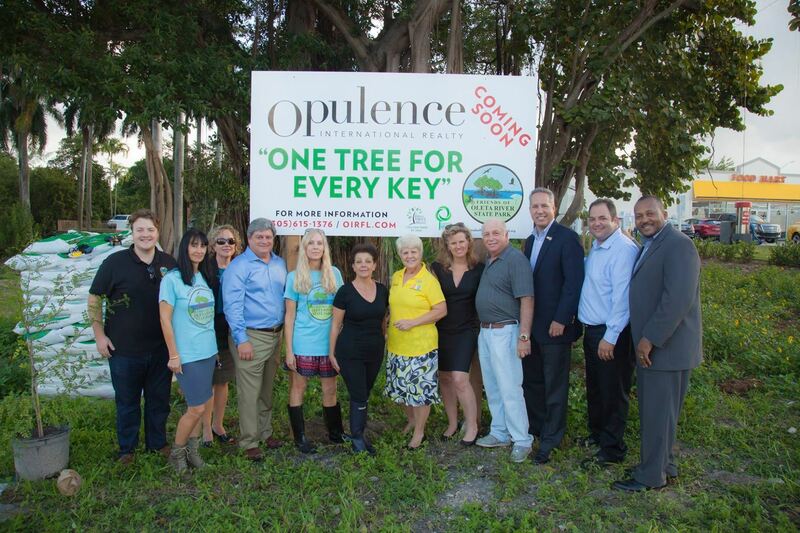 On the December 14 kickoff, we were thankful to have in attendance (from North Miami Beach) Mayor Vallejo, Commissioners Smith and DeFillipo and Assistant City Manager Scott, along with Opulence's CEO David Hammond. Kickoff of the Friends Monthly Waterway cleanup! A great day of Friends volunteering all over the park - on one side we had a crew on the water who collected floating litter in the Bay and then on Sandspur Island. They collected a lot of trash and we separated the recyclables out to put them towards reuse! 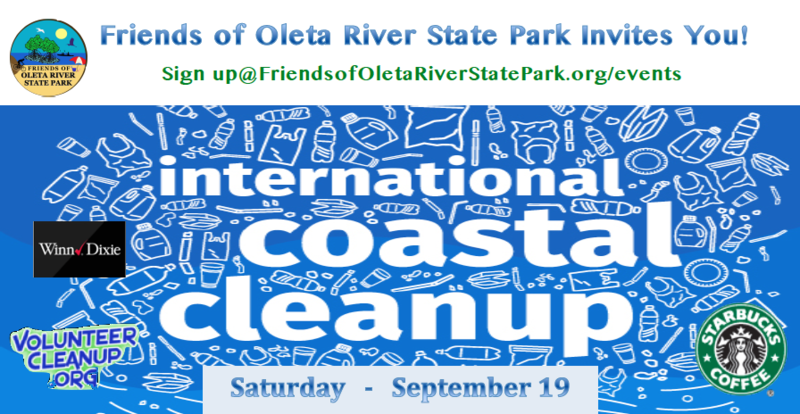 BG Oleta River Outdoor - the Park's onsite eco-tour/kayak/bike/canoe+ rental company, whom we love, supported us to get the volunteers on the water and to our Oleta island. ps: the island is constantly littered by the public so this is a big deal for nature! Working on our Oleta Butterfly Garden Dreams! Our goal - to have a butterfly garden, verdant with all native flora to boost biodiversity & nature + educational resources - will take some time...but we are on our way! Our group of regular volunteers worked super hard liberating our butterfly host coontie plants so that Atala butterflies can flourish...and we planted all native flowers and plants - removing exotics/invasives...look what we did...THANK YOU VOLUNTEERS! Friends Cleanup - Weeding - Planting @Oleta ButterflyGarden! 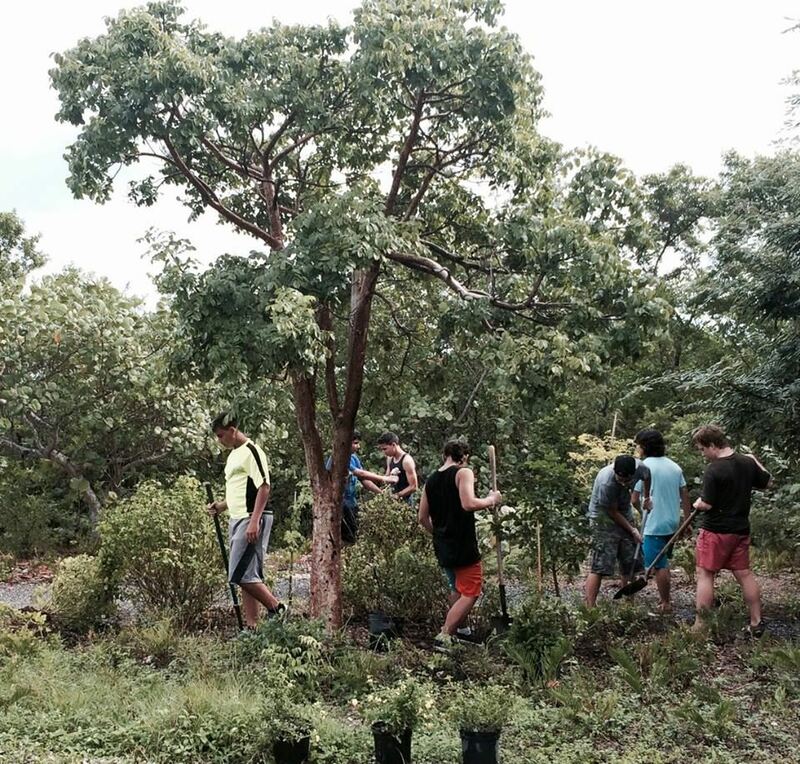 Fun day of butterfly garden planting + weeding...and a coastal Oleta cleanup with local high school students. 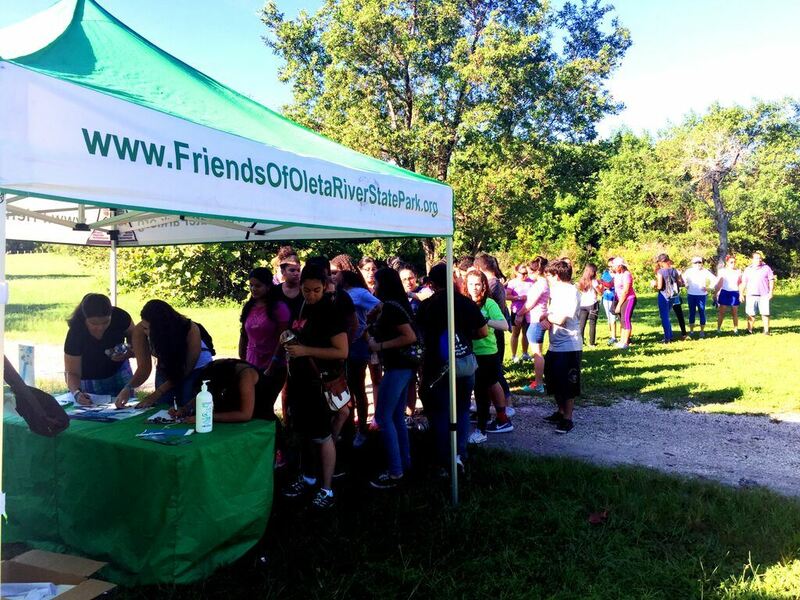 The Friends were happy to provide a bus to bring the students to Oleta for some volunteering and fun in the Park ...thanks to all the volunteers & for giving some TLC to Oleta! Hugely Successful Internat'l Coastal Ocean Conservancy+Friends Cleanup! We hosted well over 100 volunteers - many students from local schools, for a MEGA COASTAL cleanup effort. The Friends team w/ many members led volunteers to pick up and document hundreds of plastic bags, bottles, straws, cans...and more. It was a terrible batch of litter soup but thankfully all safely kept out of Oleta's precious ecosystems - land and sea! Thank you too all and hope to see you at the event next year! Butterfly Garden Boost Great Community Event! It is official - the Butterfly Garden revitalization at Oleta has begun! The Friends were able to start with a big launch thanks to the generous donation from the Miami New Construction Show of nearly 150 native butterfly plants. County Commissioner Sally Heyman kindly lent her energy and support to the day. Bioplanet USA (Jack and Mavi Haime) supplied their fabulous finesse from day one in expert outreach and planning to help us pull together this great event. 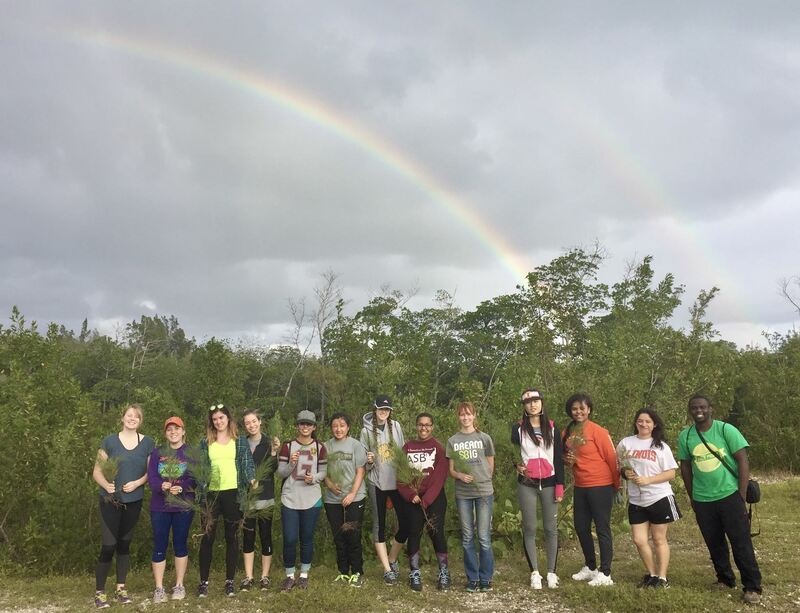 We were able to add to the Miami Million Trees campaign and this environmental goal brought together volunteers from our community to foster and sustain the vital native habitats at Oleta. Starbucks donated their yummy coffee and Winn Dixie bananas and granola bars to keep up fueled to green this space with natives. 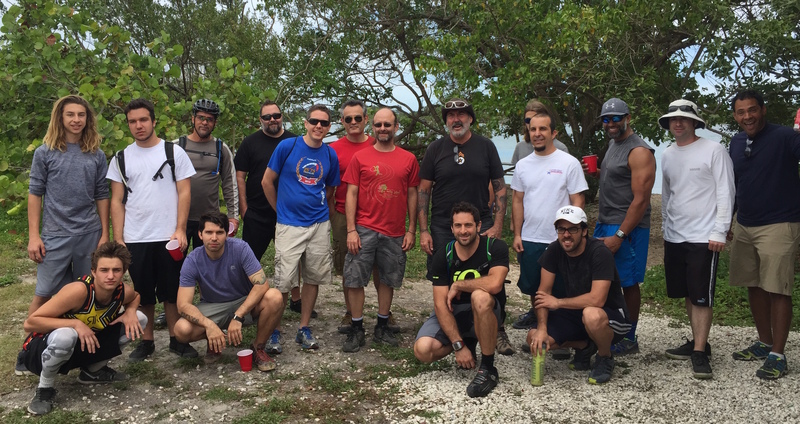 August was all about improving Oleta's bike trails! Board of Director member, Alex Crespi, led the Friends in August with multiple trail maintenance days and night rides for Friends members. The Friends, some individual Friends members and Big Wheel Cycles donated funds for wood and supplies so the hard working trail maintenance crew could build new features and get the trails in overall better shape. They also ignited and recharged their long-term commitment to execute major work and innovation on the trails with some night adventure, as they braved the dark and rode the trails under the moonlight. 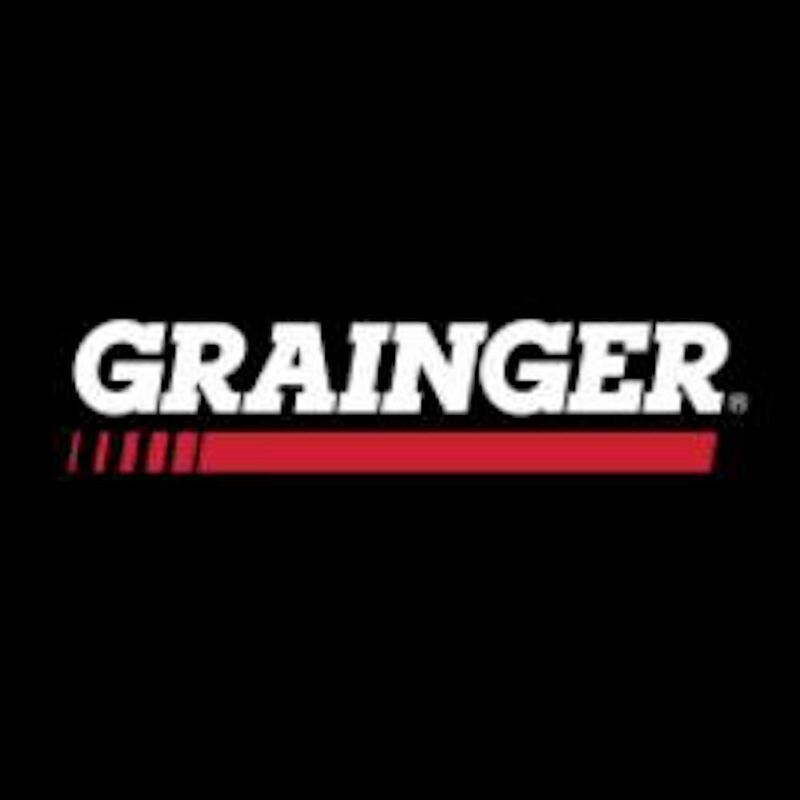 Please check our calendar for upcoming maintenance and night ride events. July Litter Cleanup - great Volunteers & community Sponsors!! 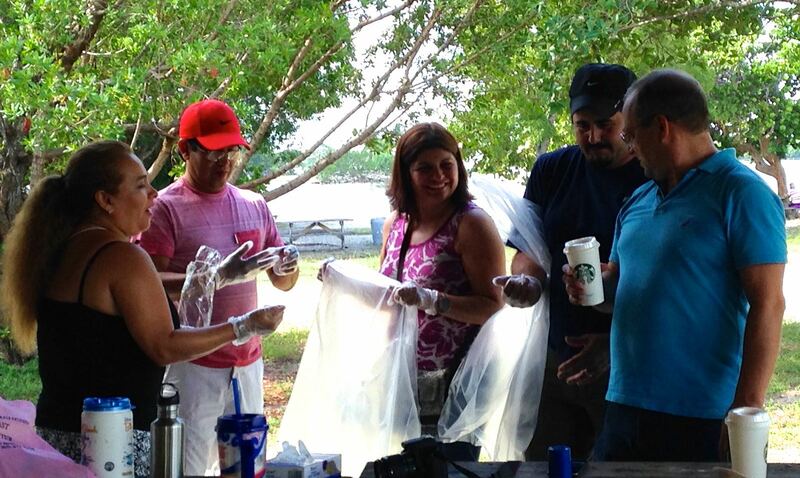 We had a great turnout for the Friends' July park and shoreline cleanup. As part of our Oleta recycling efforts, our dedicated group separated out plastic bottles/glass and aluminum cans (which the Park turns in for money), while also collecting general litter - with a lot of styrofoam collected. Each group of 4 volunteers also had one member doing the tedious work of picking up cigarette butts to keep those terrible micro plastics out of the bay. Littering, especially near the shoreline, is a big problem at Oleta so this work was not only critical for aquatic ecosystem health but also key in that many large bags of recyclables were kept out of the local landfills! 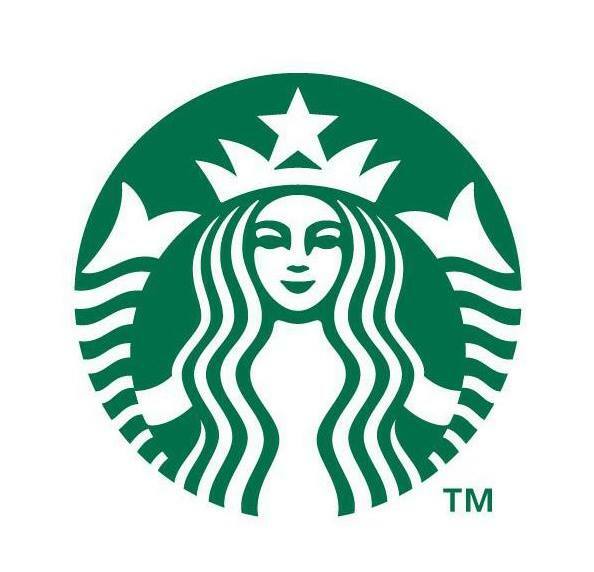 We had amazing sponsors with Starbucks providing coffee for our entire group and gifting each volunteer a Starbucks reusable cup and lid to encourage us to skip the paper cups and choose reusable instead. Shua, Starbucks volunteer extraordinaire, spoke to us about the importance of changing our habits via a switch to reusable cups or tumblers over single-use plastic or paper. 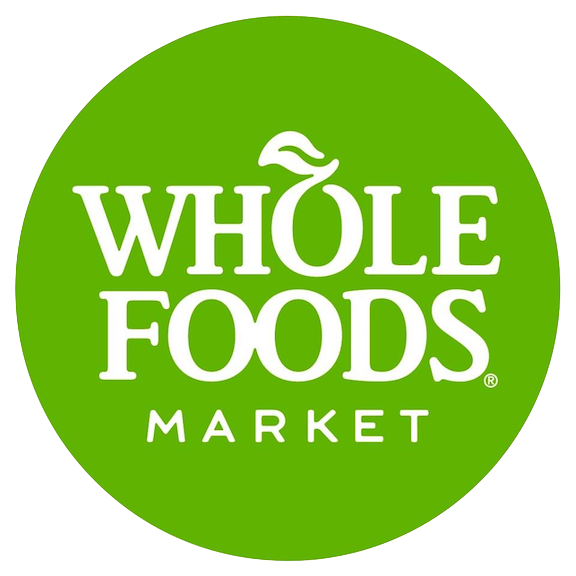 We had fab food generously provided by Winn-Dixie, Vocelli Pizza and Kebobji. Wrapping up the event, we gave out awards for one scavenger-cleanup item found, the 3 top nature photos and to the 2 MVP cleanup attendees. We parted ways with everyone asking for the next cleanup/event date - the Friends look forward to seeing you all in August - event dates to be finalized soon!